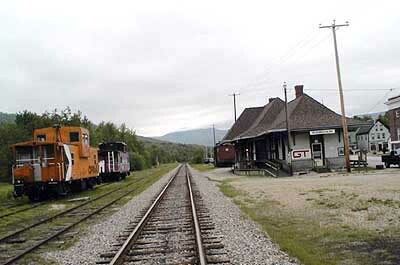 Here are photographs taken in Gorham, a small town on the northern edge of the White Mountains, in the early summer of 2000. 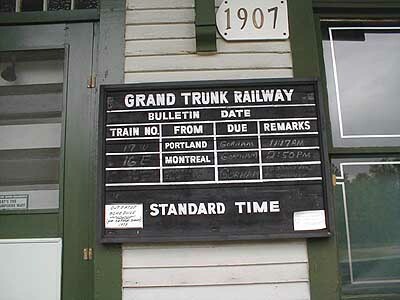 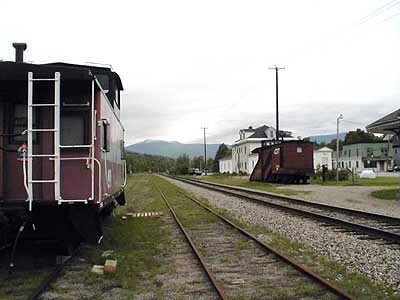 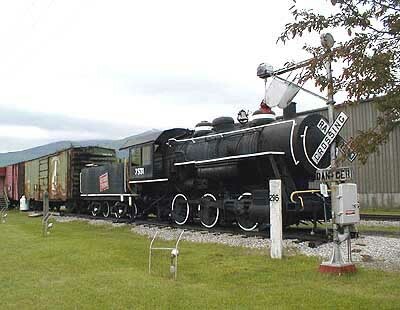 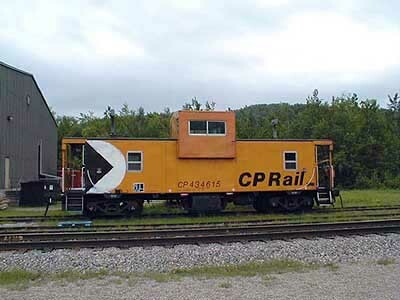 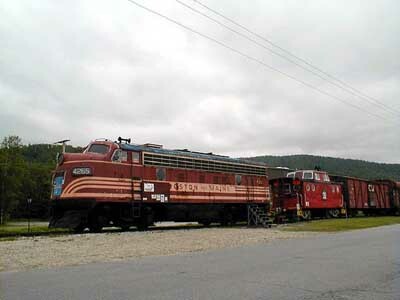 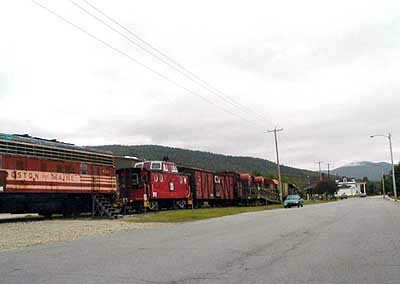 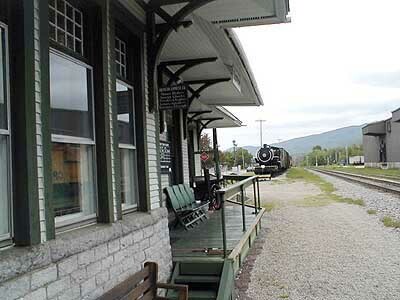 They show the station and exhibits of the Gorham Historical Society, located at the old Grand Trunk station, which served regularly scheduled trains between Portland and Montreal until 1960, and summer and excursion services for a few years after that. 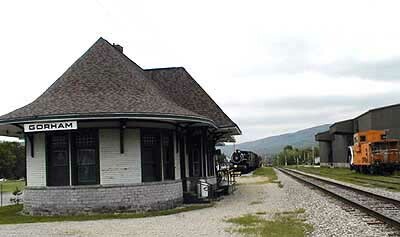 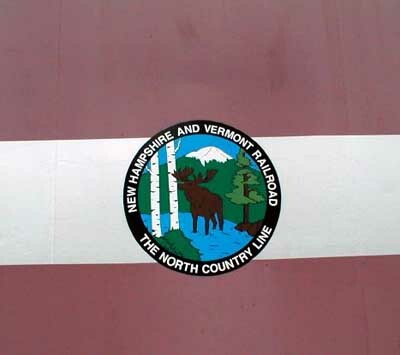 The line is now owned by the St. Lawrence and Atlantic Railroad.